Color: GREEN & WHITE TRANS. We are offering fine quality ruby tasbih. Each and every piece is preapared in perfect shape and fine cutting is done by special tools to give extra shine to each and every piece which results in high polish and faceting which increases the light of the beads. We available the Crystal Tasbih in varied shapes, numerous dimensions and assortment of unique designs. Crystal Tasbihs are specially designed by our creative and talented experts with the premium quality material to meet the quality standard. 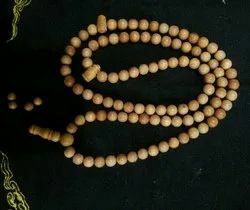 The Crystal Tasbih we Manufacture and Supply is in high demand for its quality and reasonable prices.